Some of you may have already downloaded the iOS 10 developer Beta version onto your devices. 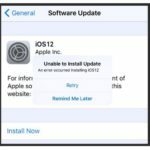 Although on the surface from a look and feel perspective, the new iOS does not look that different from your iOS 9.3.2, it does have some nifty features. 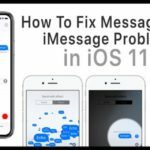 The new iOS has received extensive press coverage around new and improved features such as the control center, the revamped imessage functionality and the ability to delete some of the stock apps on the device to name a few. 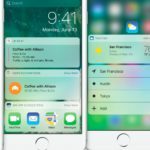 One aspect of the new iOS that caught our eye is around the design thinking that Apple has put in into some of the iOS 10 features. There appears to be a coherent continuity of thought to the basic elements of design even for the simplest of the apps. We see this in the new Clock/Alarm app on the iOS 10. 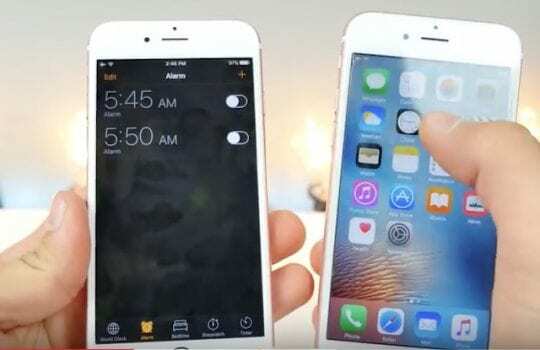 In 9.3, Apple introduced the Night Shift mode and it received accolades from multiple segments of its customers. 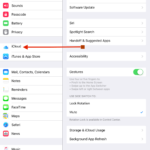 Users who stay up late and use the iOS device for reading and browsing could now easily switch the setting and experience an optimized light setting that is more comfortable to the eyes and less disturbing to your partner. 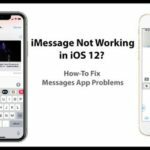 Most users wanted the iOS to support a dark mode as well. 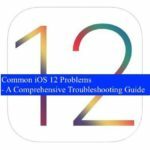 Let’s say that you are ready to call it a night and want to set up the alarm on your iPhone or iPad running iOS 9.3. The moment you switch to the clock app, you are still in bright light (ambient, if you have the night shift turned on). Wouldn’t it really be cool to have a darker setting that it is cooler on the eyes just before you crash? This is where elements of design thinking shows up on iOS 10. The Clock app has now been redesigned in the new iOS. 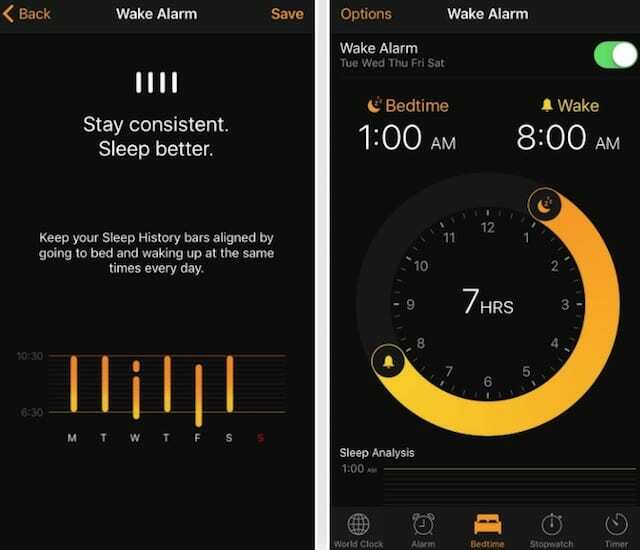 Instead of the bright lights that you are used to in 9.3, now you have a dark mode interface which is more pleasant on your eyes if you are trying to set up your alarm. Unlike the basic 9.3 clock app, the designers have put some good thinking into this in iOS 10. For instance, the Alarm settings have been changed. You can now schedule your alarms for the entire week choosing to customize the setting for each individual day of the week. Too much pressure? They have also now added the option where you can manage your alarms by your sleeping habit requirements. Instead of setting it to wake you up at 7 AM, If your doctor has suggested that you take a good 8 hours of sleep, well guess what, now you can set the alarm by the number of hours instead of a hard and fast time. In the case your TV show got you occupied, the app now sports a bedtime reminder that you can customize so that it can remind you that its time to call it a night for the 8 hour beauty sleep that you ordered! It allows you to set up what sound you want to wake up with. 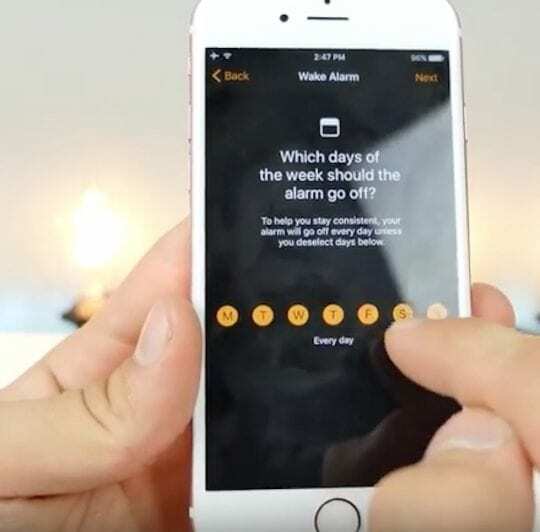 One change that we particularly like on the app is the ability to set up the volume of the alarm independently from that of your ringer’s volume. On the iOS 10, these alarm features have been nicely integrated into a new setting called BedTime. 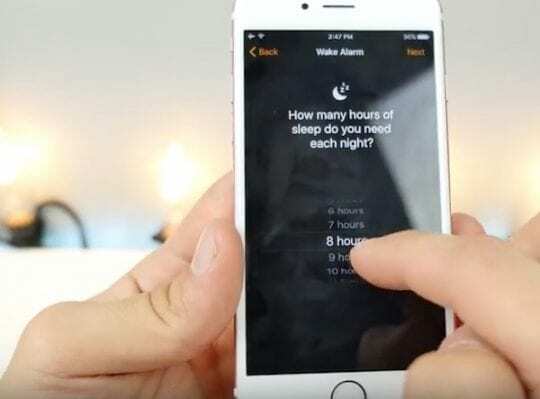 Bedtime will now integrate with your health app on your iPhone as it keeps track of your sleeping habits and shows you basic sleep analysis information. 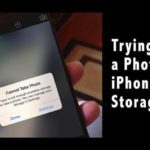 On the surface, this might not appear to be such a big deal for most of us. We think that Apple has stepped up its game in iOS 10. First, instead of thinking about just individual apps, it thinks of these apps more from a user point of view and takes time to integrate it with other relevant apps. 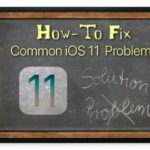 Would a use like a bright screen or a dark screen when going to bed? Would they like to wake up the same time every day or sleep in during the weekends? Simple questions, but it took them almost close to a decade to ask these questions. Second, Given that the iOS 10 interface can achieve the optimal dark mode in this app, we think that this is a precursor that when iOS 10 is finally released, it will support the dark mode across the device and not just the Clock/Bedtime app. We think that iOS 10 has something for everybody and over the next few weeks we will be covering some of the features in detail to highlight Apple’s use of Design thinking.